If you’re a Singaporean foodie, then you would understand that Tiong Bahru market plays an important role in our lives. 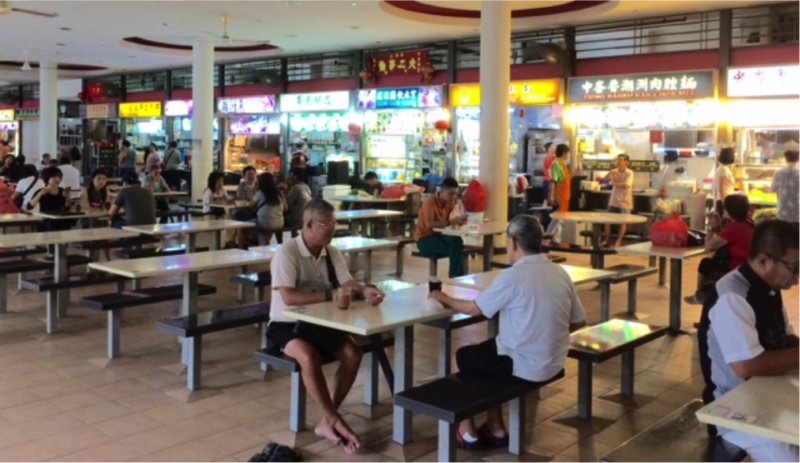 From the fragrant chwee kueh to the steaming hot pig’s organ soup (a personal favourite), Tiong Bahru market food centre is the heart of Singapore food culture. 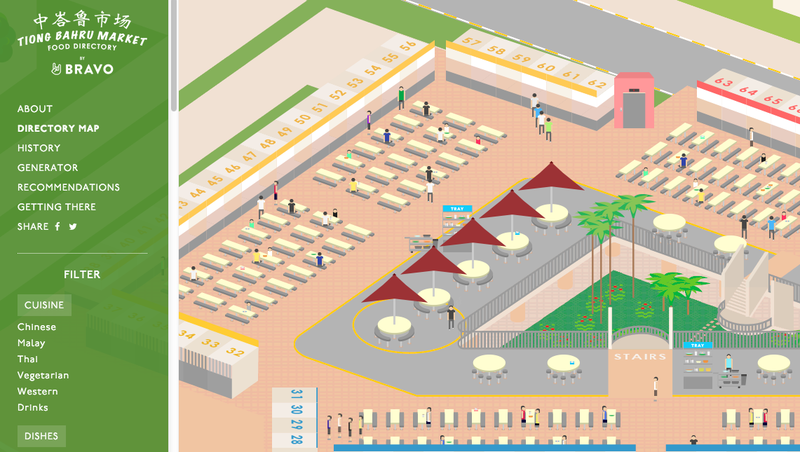 And thanks to local creative studio Bravo, a full guide to Tiong Bahru is now available online at TiongBahru.Market to help us navigate the plentiful market. According to the disclaimer on the website, it is a non-profit, self-initiated project meant for educational purposes. It’s educational all right, if you’re looking to get acquainted with the best times to visit your favourite stores. The only thing missing is pictures of the actual food, which always beats illustrated ones! It bears a strong similarity to FamousEats.SG, a side project of Picky, a SG Restaurant & Dining Guide app. It just goes to show: you don’t mess with Singaporeans and their food.